Why Are New Balance Running Shoes So Popular? Founded at the New Balance Arch Support Company in 1906, New Balance has been producing the highest quality walking and running shoes for decades. People who have tried them once end up staying with the brand for years. There are some important reasons why the shoes inspire such loyalty. Here are a few examples. Manufacturers use many different materials for running shoes. Some of them weigh down the feet more than others. The nice thing about New Balance is that they create designs and use materials that are durable while still being lightweight. This is important to people who participate in marathons or races. The ability to move with as little drag as possible allows the contestant to move quickly while using the body’s energy supply more efficiently. As a result, it’s possible to run further distances while keeping a steady pace and still have some energy left after crossing the finish line. No two feet are exactly alike. At New Balance, the designs are created with the maximum capacity to contour to the feet of each customer. That helps the person wearing the shoes to maintain equilibrium with greater ease. Better balance is essential when you are running over rough terrain. The stability provided by New Balance running shoes also helps to distribute the stress evenly. In other words, the feet, ankles, and lower legs absorb amounts of stress that they are designed to handle rather than any of those body parts being subjected to more than they can manage. The result is that you have improved balance and will not be as sore after running. Comfort is a must whether you are running as part of your morning workout or if you are participating in a competition. The cushioning found in the shoes absorbs shock and prevents damage to feet and ankles. Thanks to the type of materials used, your feet can also breathe while you are running. That goes a long way toward helping avoid aches and pains, and keeping the feet from feeling overheated when you put on your Blundstone 510 or Blundstone 587 pair of shoes to the office. If there is one thing New Balance knows how to do, it’s to make sure your arches are properly supported. All sorts of leg and feet complaints come about because of a lack of support. 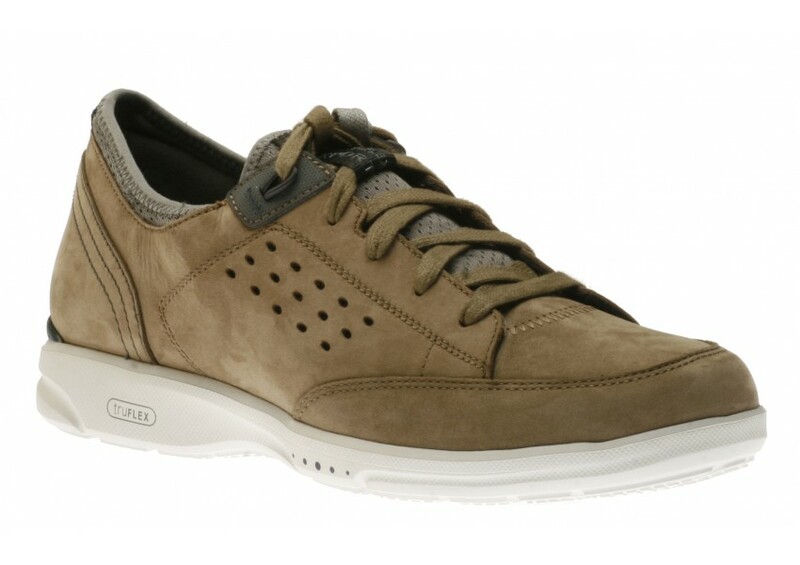 There are shoes like Clarks that also provide excellent support, but New Balance is in a league all its own. If you are serious about running, this is the brand for you. If you are thinking about investing in a new pair of running shoes, or plan on starting to run for exercise over the next month or so, now is the time to invest in a quality pair of running shoes. Take a close look at what New Balance has to offer and why those features would benefit you. It won’t take long to determine giving them a try is worth the effort. Once you wear them for a few days, there will be no doubt that you made the right choice.